Volunteering on medical mission trips is a goal for many medical professionals, especially traveling therapists and nurses. 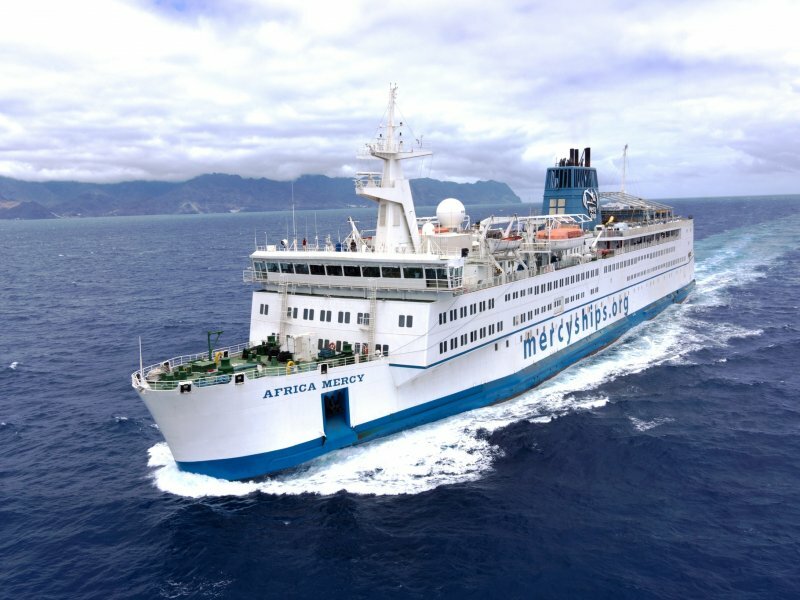 Mercy Ships is a not-for-profit organization that uses hospital ships to provide medical care to some of the world’s poorest countries and utilizes volunteers from across the world. Mercy Ships are state-of-the-art facilities that offer clean water, reliable electricity, and care centers to areas of the world that lack access to first-rate medical care. Their mission is to bring hope and healing to the world’s forgotten poor. The volunteer crew members on board the ship perform surgeries, dental procedures, and outpatient services. They also train medical professionals and teach healthcare principles to the communities they serve. 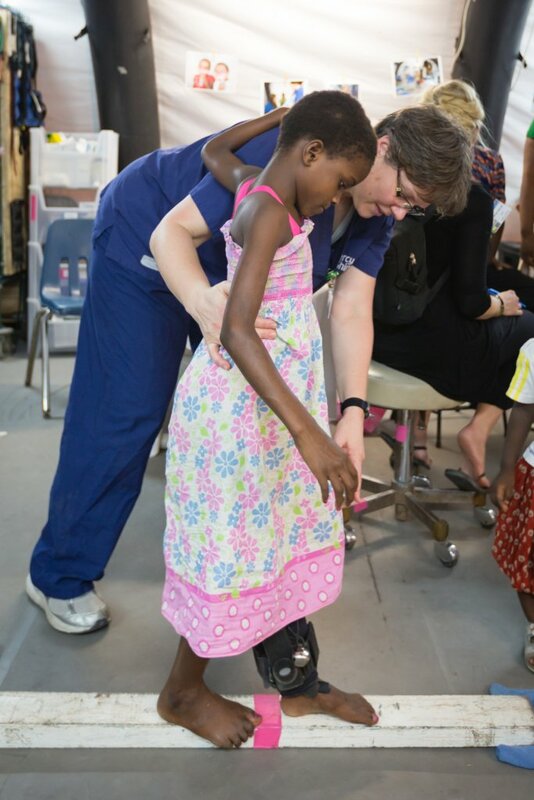 Mercy Ships have a variety of volunteer medical opportunities available. 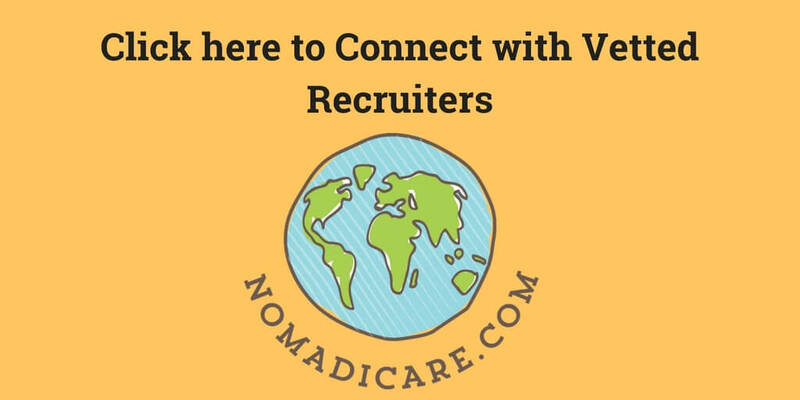 In particular, they currently have needs for OR sterile processing techs, biomedical techs, pediatric and adult ICU nurses, wound care team nurses, dental assistants and hygienists, and orthopedic and ophthalmic surgeons. See mercyships.org/volunteer for more information. 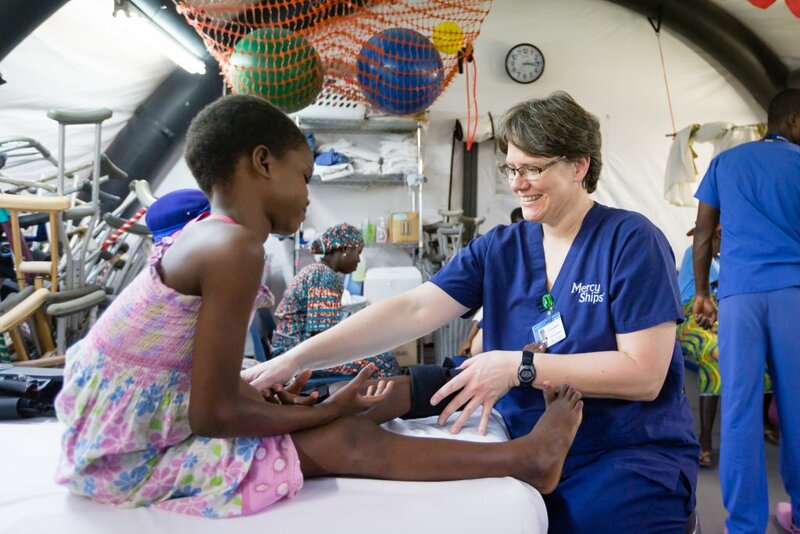 In this blog, we interview Tracey, a physical therapist who volunteers on board the Mercy Ships. Tracey has been a PT for 26 years and primarily works as an adult outpatient orthopedic manual therapist at home. She has volunteered on four Mercy Ship missions, each three months in length. Her volunteer missions have taken her to Madagascar, Benin, Cameroon, and Guinea! Special thanks to Tracey for sharing her insight and advice with our readers! What is your favorite part of the Mercy Ships? What I really enjoy about being here is the team effort to get things done and also in order to solve problems. 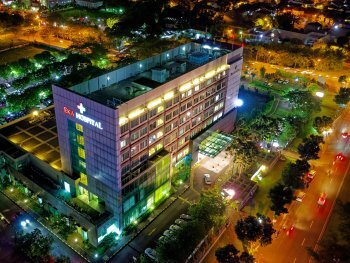 There are often situations that arise here that we would not encounter at home, and having so many brilliant minds from all over the world with different talents helps in solving problems. There are many situations and conditions that are unusual to us because we do not see them at home. 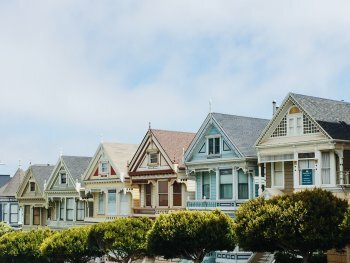 Plus there are the cultural differences, in terms of the situations that people here may have: where they live, who they live with, traveling to and from home, accessing care, etc. Once you discharge someone, it is almost like you have to assume they may never receive care again, so you had better get it right. What type of populations do you serve? As a PT, we primarily work with a couple of subsets of patients. There are the orthopedic patients, who are children with bone deformities in the lower extremities. Most often they have severe genu varus or valgus and undergo either femoral or tibial osteotomies to correct them. We get them moving after surgery, then later remove their casts and recast them as needed. When they are out of casts, we exercise them to get back their strength, ROM, and balance. We also serve a group of patients who have had plastic surgery, mostly for the release of burn contractures, but also for other deformities that could benefit from removal or restructuring. After their surgery, usually consisting of skin grafts, we stretch them, help provide splints, and help them regain their functional movement. What does a typical day look like as a volunteer on the ship? Meals are served at certain times, so you get there in the allotted time. In rehab, we start at 8:00 each morning. We usually have a meeting to organize the day and what needs to be done, pray or worship together, and then get started with patients. Lunch is from 12:00-1:00 and then patients again in the afternoon until about 5:00 or whenever the work is done. There is more free time after work and so many activities to try, from going into town to classes on board (like French), or a Bible study. You can try ultimate frisbee or soccer, or learn how to do needlepoint. So many people from so many places means lots of skills to share or try. How many patients do you see in a typical day? How long do you get to see each patient? I would say I see about four patients a day, which to anyone back home would sound ridiculous as that is often a fraction of the number we would see at home. But here, it can take a long time to see a patient for a number of reasons, including using a translator to get your point across and making sure both the patient and caregiver understand. Problems often arise, as life in Africa is very unpredictable. 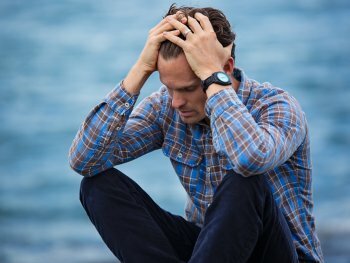 Sometimes it is a complication of surgery, like infection or other illness, but other times it may be issues with transportation, other family members, or a lack of resources. 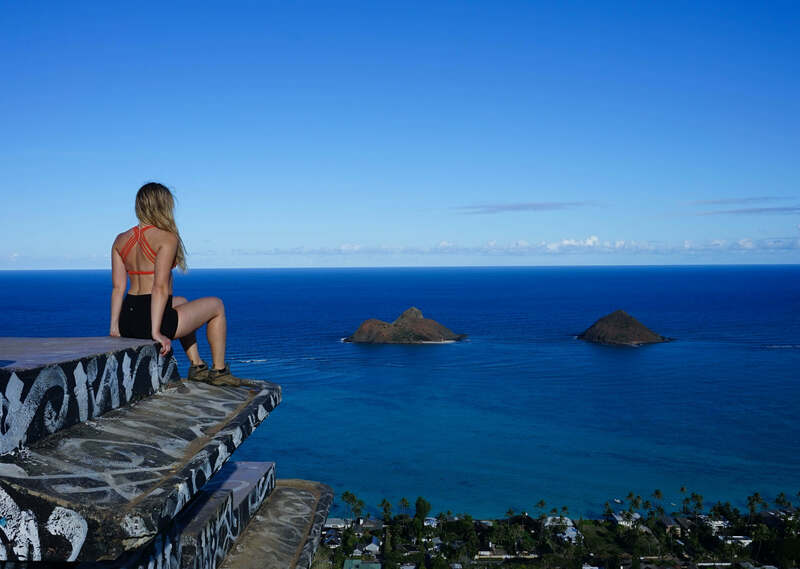 How do you negotiate time off of work from your regular job? Any tips on negotiating time off? I don’t actually have a full-time job, so I can’t help here. I work per diem at home as a PT, and also have another job as a bike tour leader. 🙂 It is quite a fun mix. 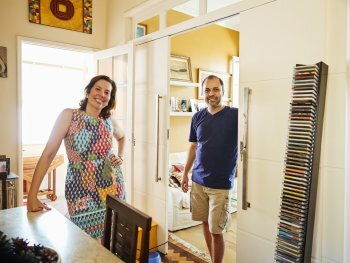 How much clinical experience would you recommend a PT or OT have before taking a mission on the Mercy Ships? 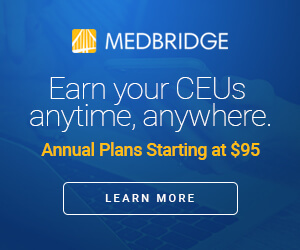 Would you recommend any CEU’s or specialized clinical experience prior to volunteering? I believe it is required to have at least two years of experience before coming here. You can check the Mercy Ships website for details of the requirements for each position. There are also requirements for the minimum length of service. I find it helpful to have experience with children, but it is not required (I did not and not all of us do). In terms of experience, to be honest, this is an unusual job here on the ship and is often NOTHING like what we do at home, so most of it is learned here. That is why our job requires at least a three-month commitment. You just learn as you go. If I had read the above as a potential candidate, I might not have applied, thinking that I did not have the right experience–and I did not. But you learn as you go. We all do. What advice would you give a PT or OT who is thinking about volunteering on the Mercy Ships? Just be open to the possibilities! It is likely going to be the most rewarding and yet most challenging thing you have done! It is unlikely you will go home the same person! But there is so much to learn here and you may never take simple things for granted again! Not only food, clothing, and shelter, but your access to education, health care, and even things like your rights as a woman or simply a human being. I feel like my answers here do not do this justice. 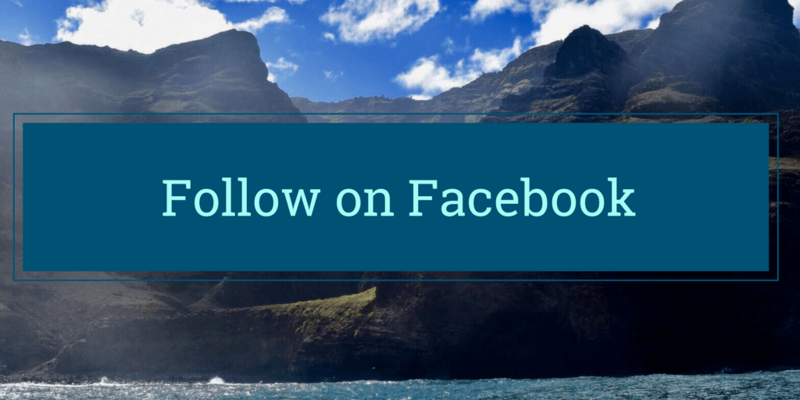 Many of us write blogs and share life on Facebook to help describe life on board. It is wonderful but complicated and often an emotional roller coaster with the highs being high and the lows being low. There is community life here of living on the ship, often sharing a room with many other people, eating together, and serving together. It is again often the best and sometimes the most challenging part. So many different cultures on board, people from about 40 different countries, never mind the new culture that you are in in the new country. But it is fascinating to learn, exchange, and meet so many people. Thank you again to Tracey and Mercy Ships for the wonderful insight into volunteering. 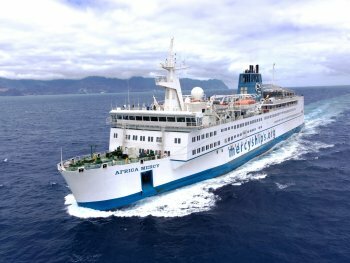 If you are interested in volunteering or learning more about Mercy Ships, please check out their website at mercyships.org/. 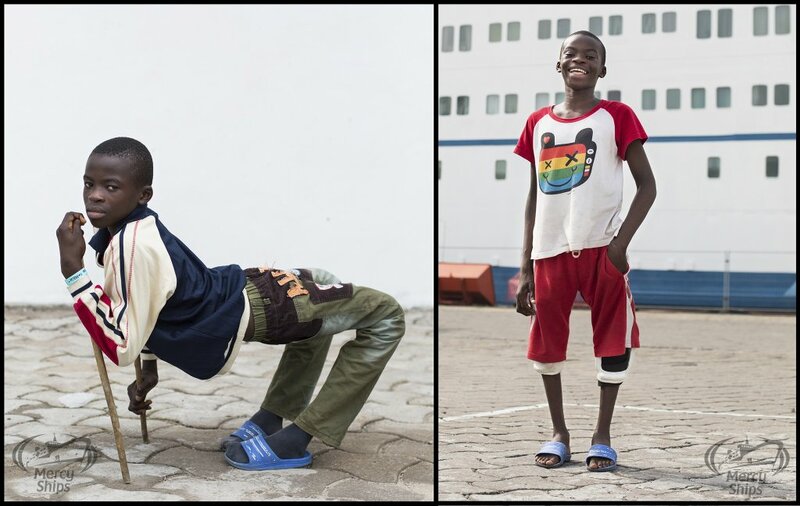 All photos in this blog are courtesy of Mercy Ships. 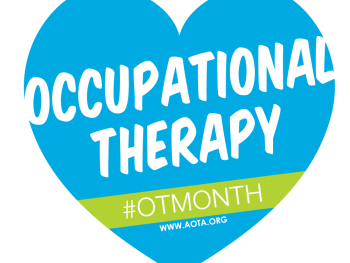 Hello, I am a speech and language pathologist and I didn’t see my profession among the listings. How may you advise me to approach the volunteering process? Hello! 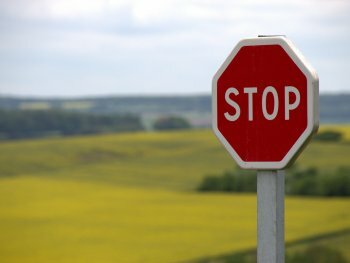 I’m an SLP as well and they don’t currently have any SLP needs for their programs. If that changes, I can update the piece.